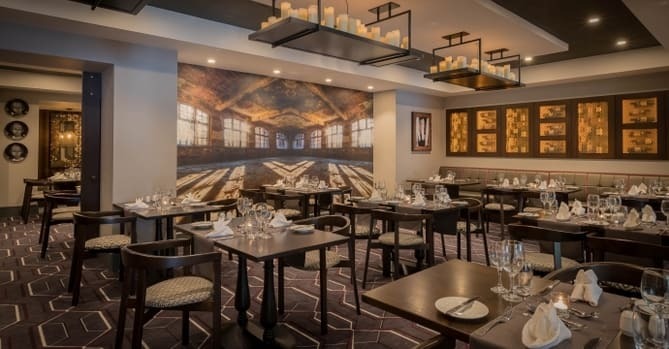 World Rainbow Hotels, a global brand of certified gay and lesbian welcoming hotels, launches its 2019 Global Consortia Programme this month. 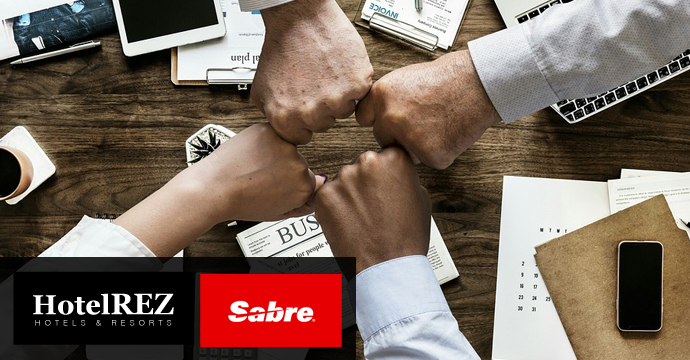 One year into its relationship with Sabre Hospitality Solutions, HotelREZ Hotels & Resorts is seeing the benefits of connecting with Sabre’s industry-leading distribution solutions, allowing them to grow their portfolio and better serve customers. 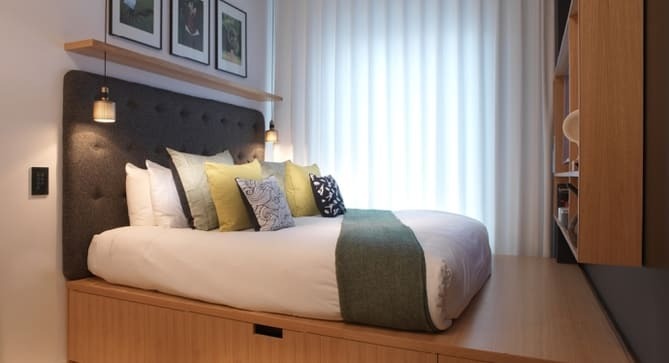 As of 12 March 2018, Dublin-based Staycity Aparthotels has finally opened its brand-new premium property, Wilde Aparthotels London. 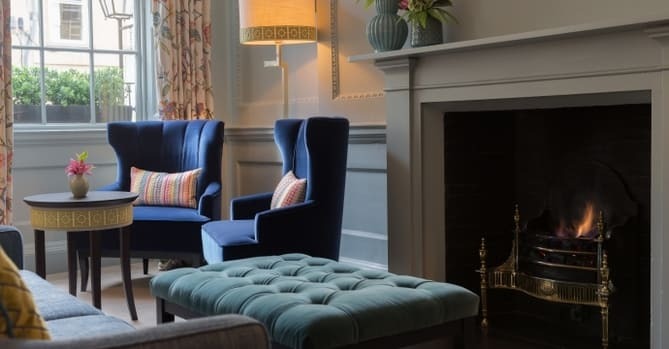 Hotel Villa Soro, an elegant former stately villa in the Basque city of San Sebastian has joined the HotelREZ Hotels & Resorts portfolio. 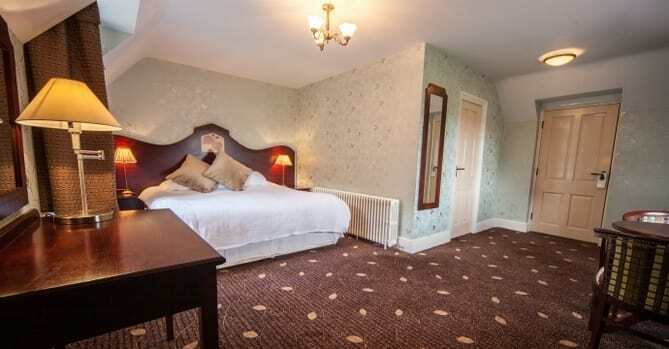 The hotel is now represented on the GDS under the HO chain code. 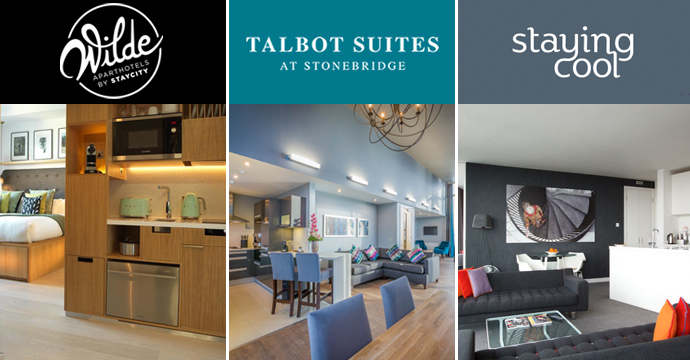 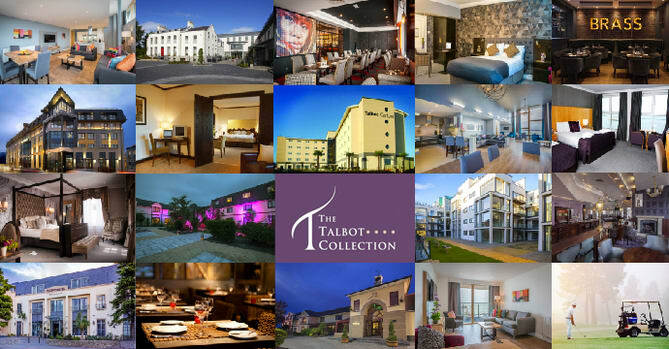 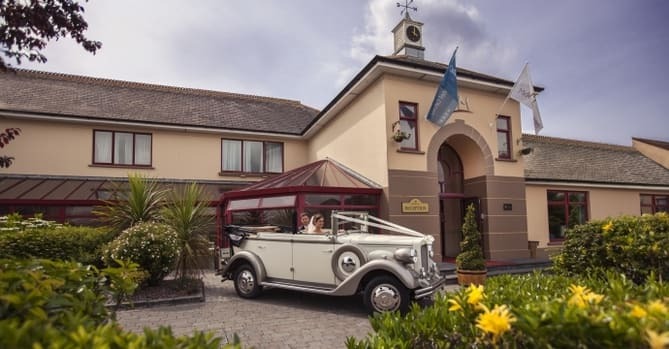 Ireland-based The Talbot Collection is the latest hotel group to join HotelREZ Hotels & Resorts (HotelREZ) for GDS representation. 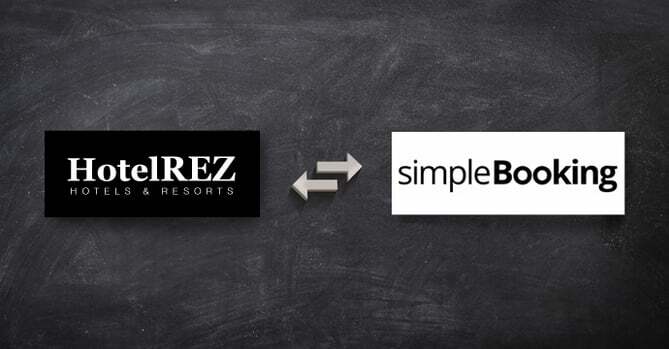 The five 4-star properties are now represented under the HO chain code on the GDS and will benefit from HotelREZ’s unique global sales programme. 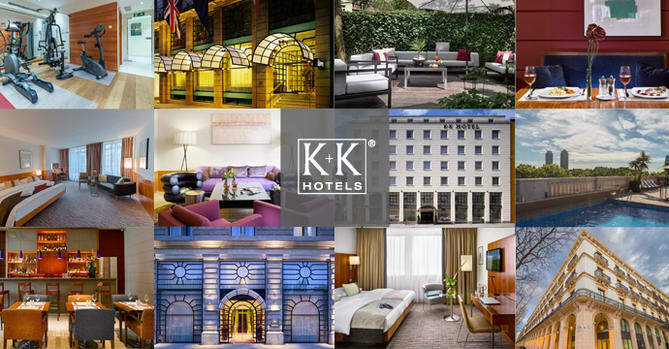 K+K Hotels has selected HotelREZ Hotels & Resorts to represent them on the Global Distribution System (GDS) under the HO chain code, adding 10 European city centre hotels to the HotelREZ portfolio. 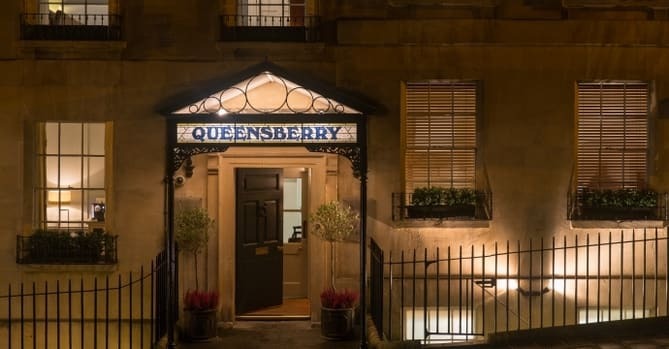 The Queensberry Hotel, a quirky boutique hotel located in Bath city centre, has become the latest property to join HotelREZ Hotels & Resorts’ collection of independent British hotels. 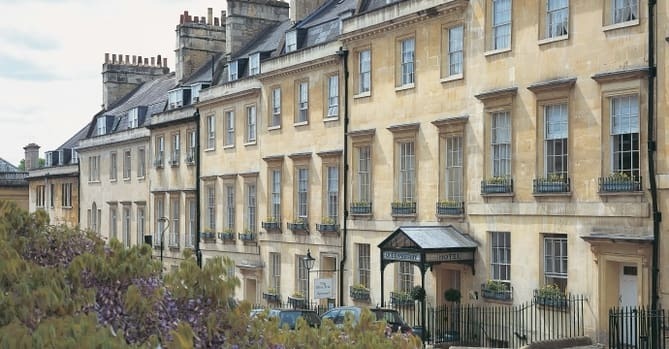 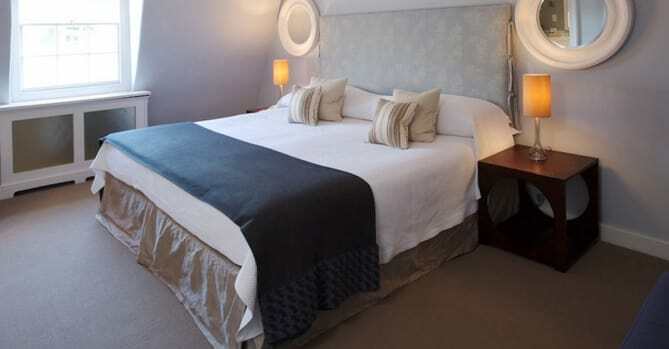 The hotel is owned by husband-and-wife duo Laurence and Helen Beere, and has established itself as one of Bath’s leading hotels. 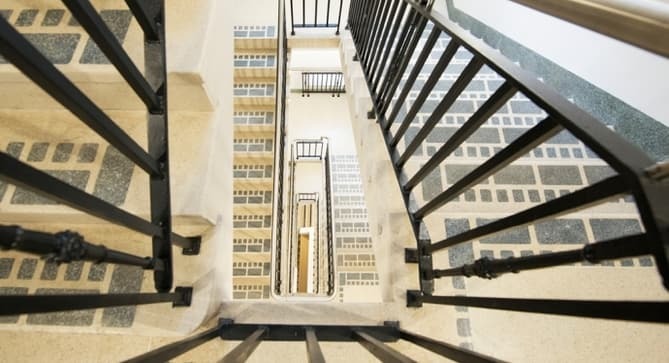 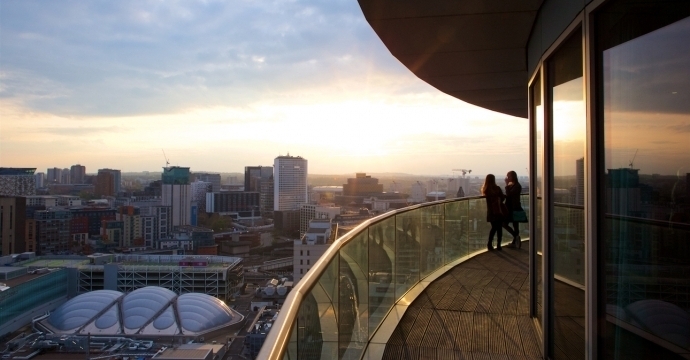 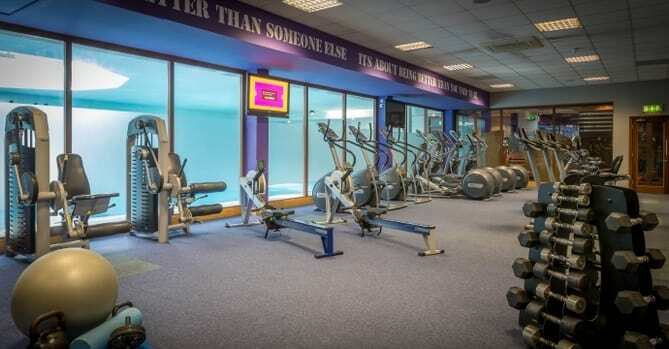 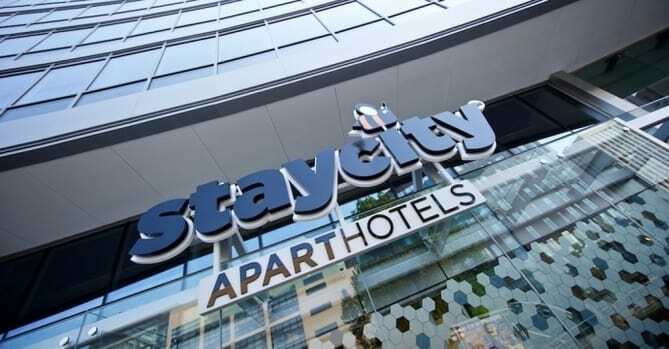 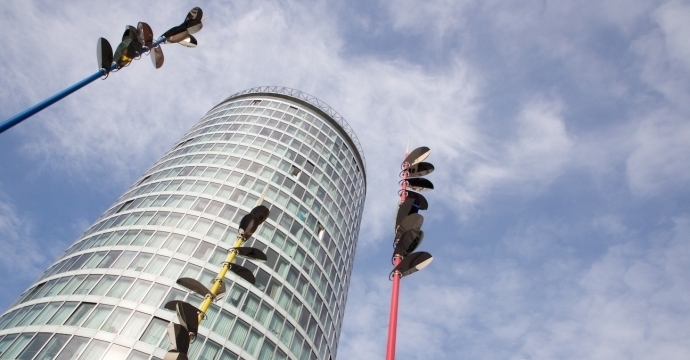 Staycity Aparthotels, one of Europe’s leading Aparthotel operators, offering almost 3,000 apartments in major cities across the United Kingdom, Ireland, and France, has become the latest group to join HotelREZ Hotels & Resorts’ portfolio. 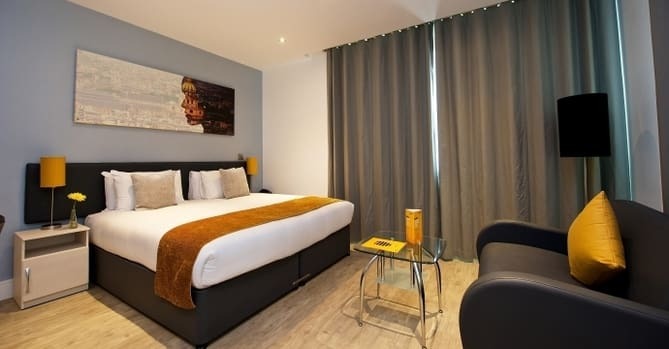 The hotels will be represented on the GDS under HotelREZ’s HO chain code. 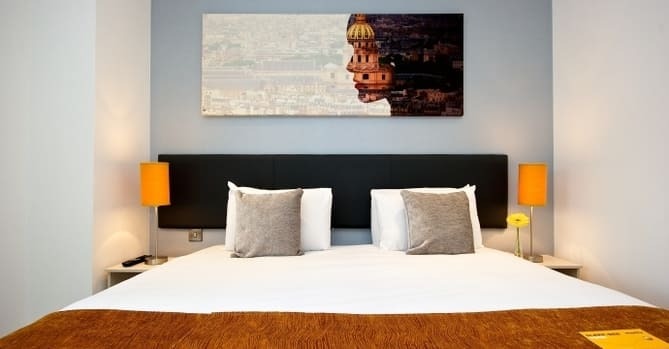 HotelREZ Hotels & Resorts has completed certification with Simple Booking, a leading online reservation and channel management system based in Florence, Italy. 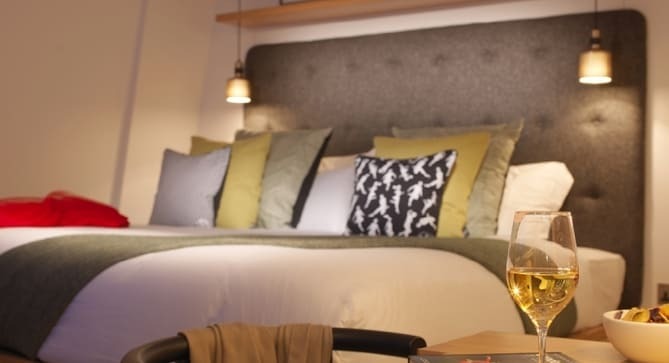 Simple Booking offers a reservation system, rate match service, channel manager, metasearch platforms and business analytics, used by over 2,500 hotels. 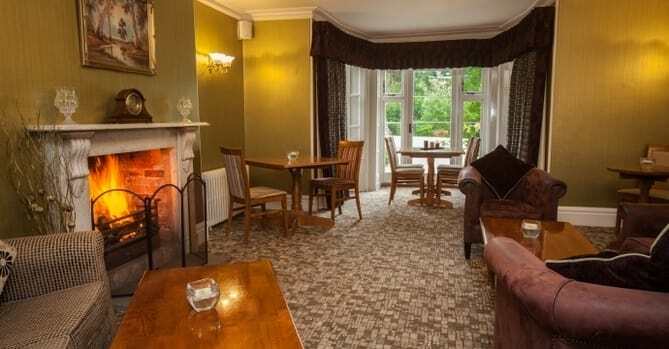 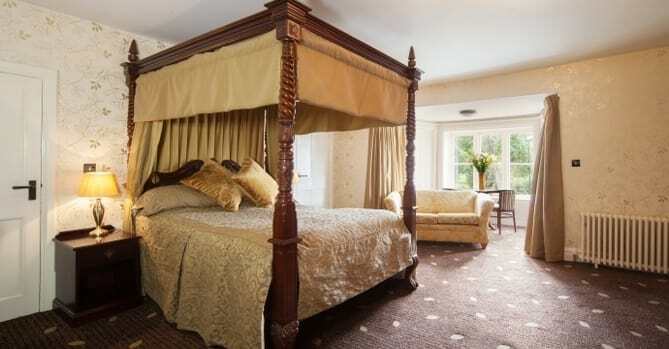 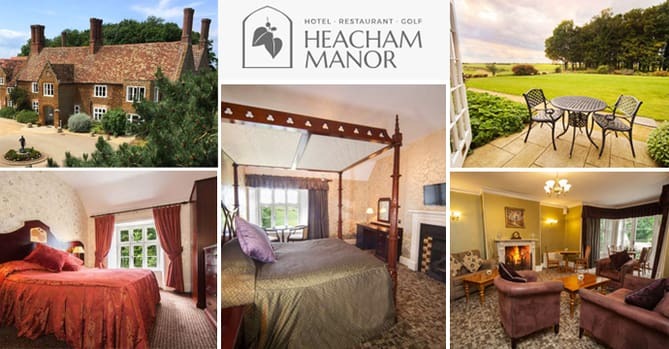 Heacham Manor, a delightful country house hotel in North West Norfolk, has become the latest member of HotelREZ Hotels & Resorts portfolio of independent hotels in the United Kingdom. 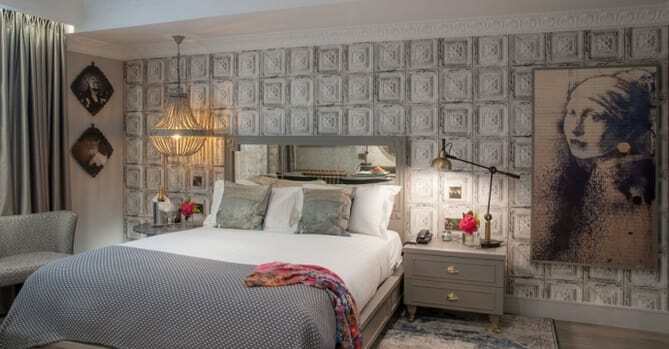 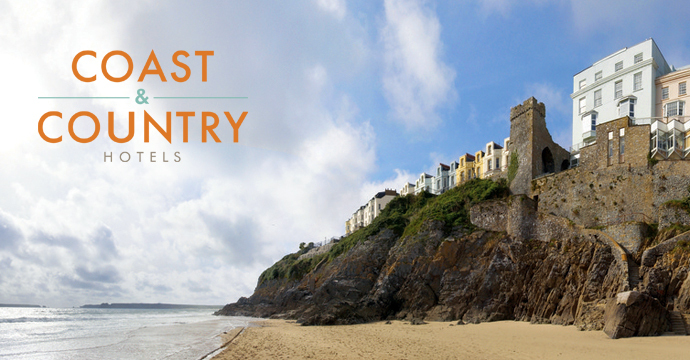 Coast & Country Hotels, part of the Shearings Leisure Group, has extended its hotel distribution to the Global Distribution Systems (GDS) for the first time ever, joining HotelREZ Hotels & Resorts’ HO chain code. 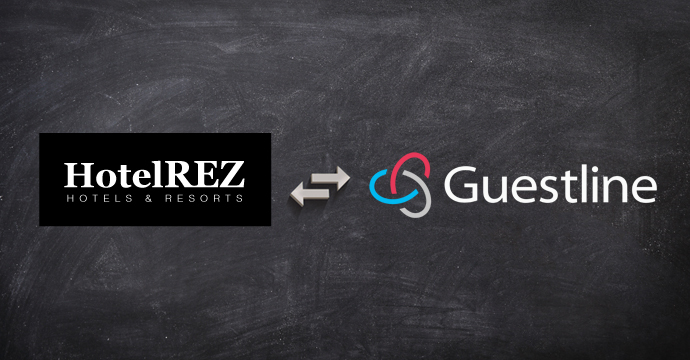 HotelREZ Hotels & Resorts (HotelREZ) and Guestline ink new partnership agreement to provide full service representation to hotels via HotelREZ’s own HO chain code on the GDS. 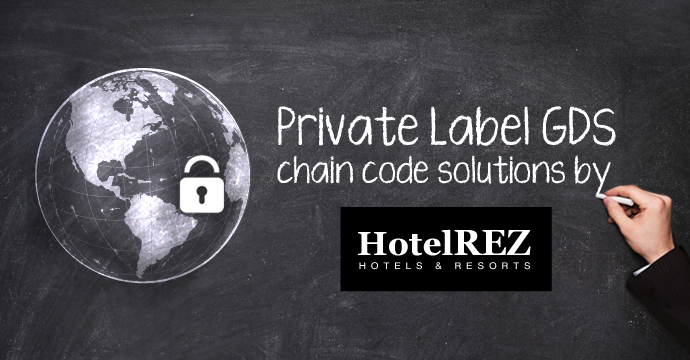 HotelREZ Hotels & Resorts (HotelREZ), one of the world’s largest and most flexible hotel representation providers, has launched its private label hotel chain code solution, allowing hotel groups to sit alongside and leverage global demand generation from its own HO chain code on the GDS. 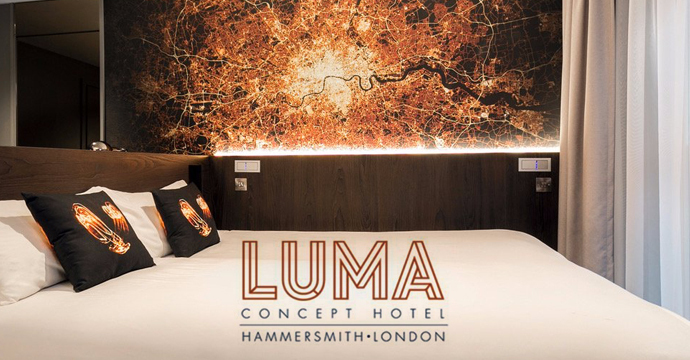 Opening this April, LUMA Concept Hotel London promises to shine a new light on West London’s hotel scene. 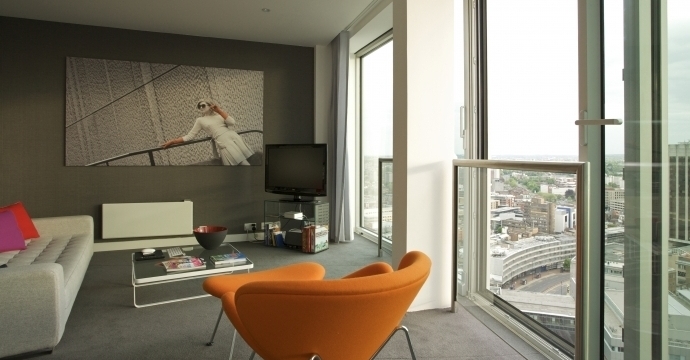 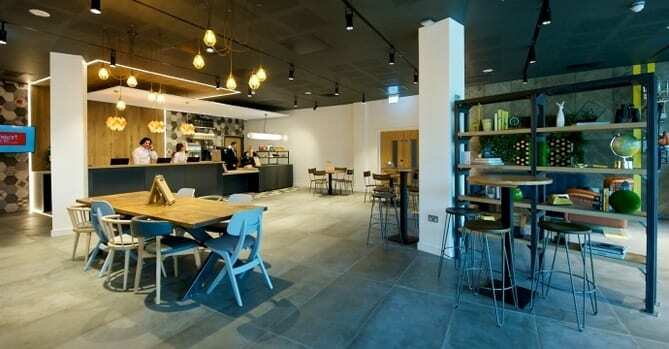 It is the latest property to join HotelREZ Hotels & Resorts’ independent portfolio in the city. 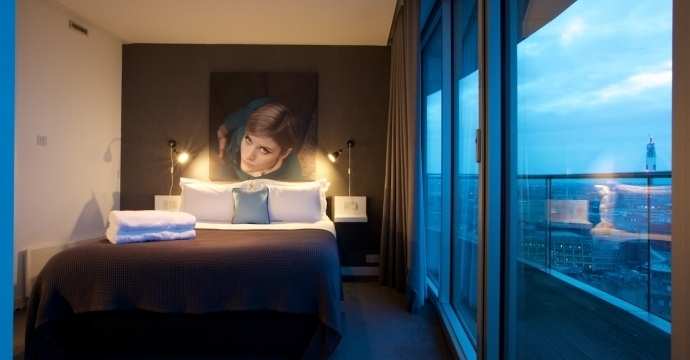 Two new properties have joined HotelREZ Hotels & Resorts’ portfolio of independent hotels in the Netherlands. 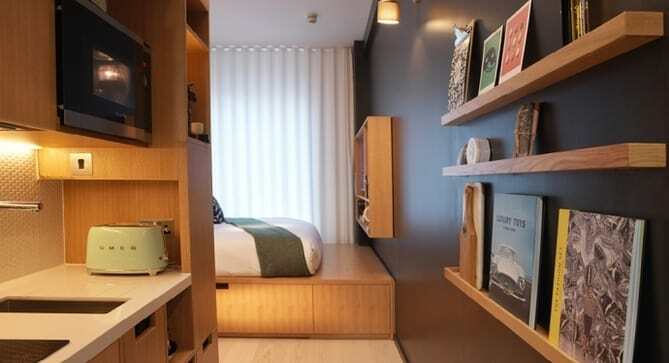 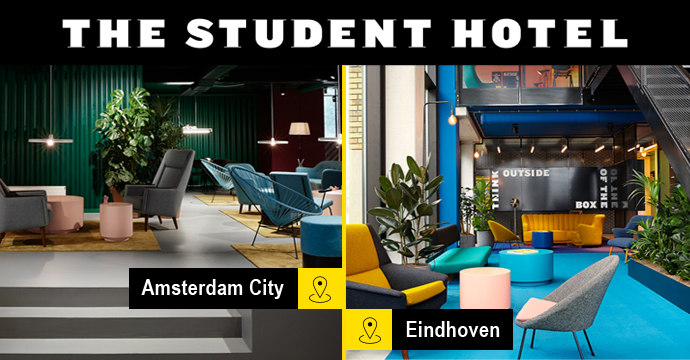 These hotels, located in Eindhoven and Amsterdam, belong to The Student Hotel brand, and will be represented on the GDS (Global Distribution Systems) under the HO chain code. 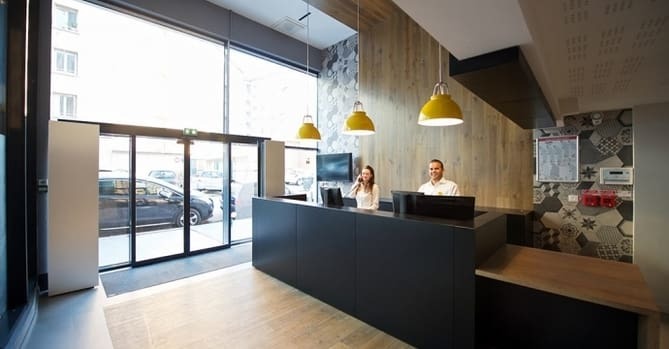 HotelREZ Hotels & Resorts (HotelREZ), one of the world’s fastest growing hotel representation companies, has been selected by German Dorint Hotels & Resorts (Dorint) as its new distribution partner. 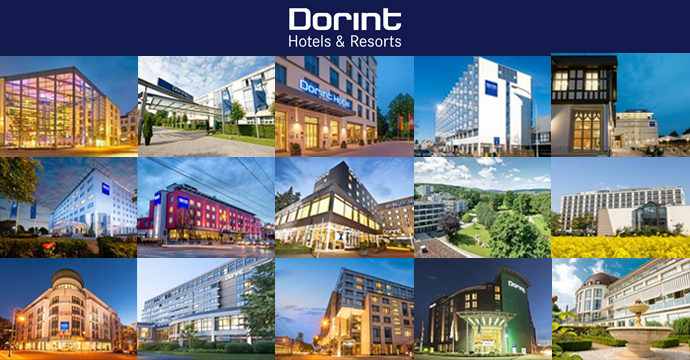 Dorint was a customer of Trust International which was acquired by Sabre last year. 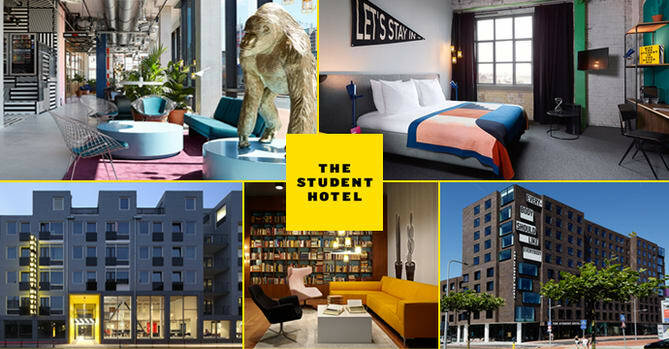 HotelREZ Hotels & Resorts has recently expanded its German hotel portfolio by partnering with Hotel Otto, a modern hotel in the Charlottenburg district of Berlin. 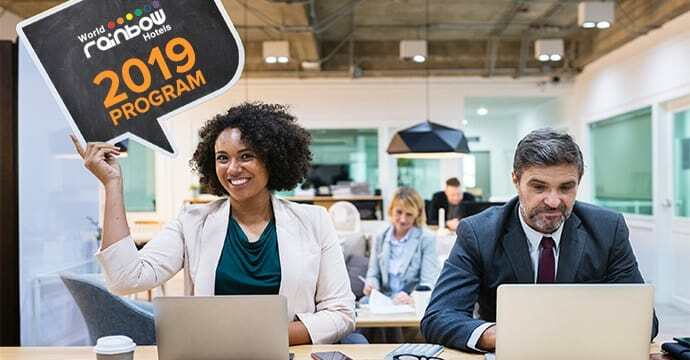 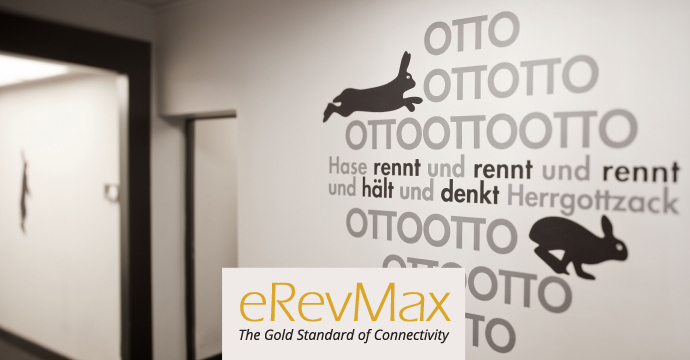 This has been achieved with the help of eRevMax, a leading connectivity expert that facilitated the connection between Hotel Otto and HotelREZ for GDS distribution. 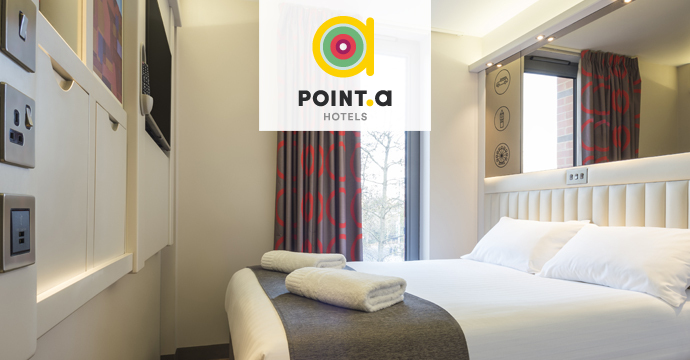 Point A Hotels, a new UK brand recently launched by Queensway Group, will be represented by HotelREZ Hotels & Resorts (HotelREZ) on the GDS, via a 2-way interface with Guestline.